It’s the Artist Spotlight marathon! A pleasure to showcase some of Shane Potter’s models. Shane has been with the team for quite some time and has delivered lots and lots of great models. Here is a small example and a note from the artist. 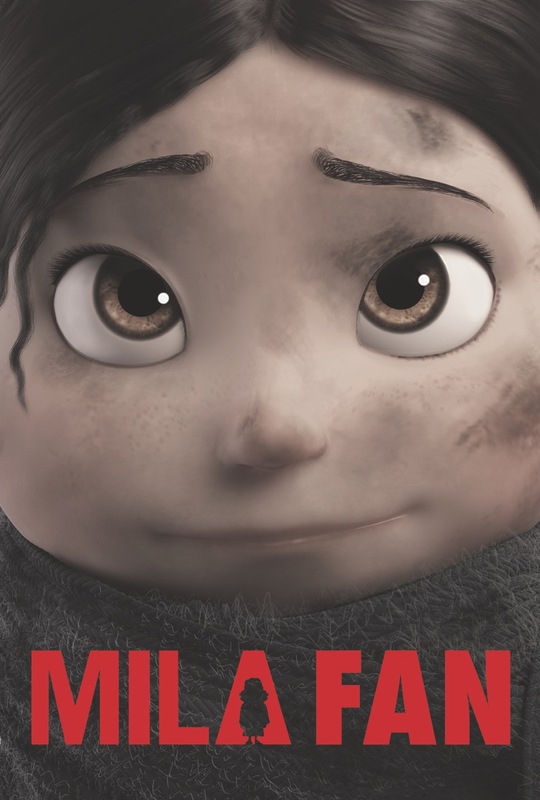 Hello to everyone here on the Mila team. My name is Shane Potter, and i am a 3D Artist. Born and bred in the UK, i currently live in Essex, just north of London. I am currently working voluntarily for several projects, Mila being the first that i took on as a Modeller. Ever since i started University back in 2007, i have been in love with the idea of working on great projects, whereby i can contribute my skill’s and passion’s to bring something amazing to life. When i was first told about the Mila project, i couldn’t wait to get started, as this would be my first opportunity outside of University, to work on a professional project. Being on the Mila project has given me a great deal of insight into the dedication and hard work that goes into an individual project like this, and it’s great to see people from all over the world, wanting to help and contribute with such passion and drive. Not only has working on the Mila project allowed me to gain much needed, valuable experience and reference’s, it has also allowed me to get know and meet some great people who i hope to work alongside again in the future. On behalf of myself and the entire Mila team, i would like to thank everyone for their time and contribution to the Mila project.